Dr. Johnata is a brazilian physician who graduated from the University of Santo Amaro, in São Paulo. He attended his specialization (Obstetrics and Gynecology) in Maternity Hospital Leonor Mendes de Barros, an incredible center of women's health in Brazil. His enthusiasm for cosmetic gynecology grew especially after attending some courses and became a member of ABCGIN (Brazilian Society of aesthetic gynecology). 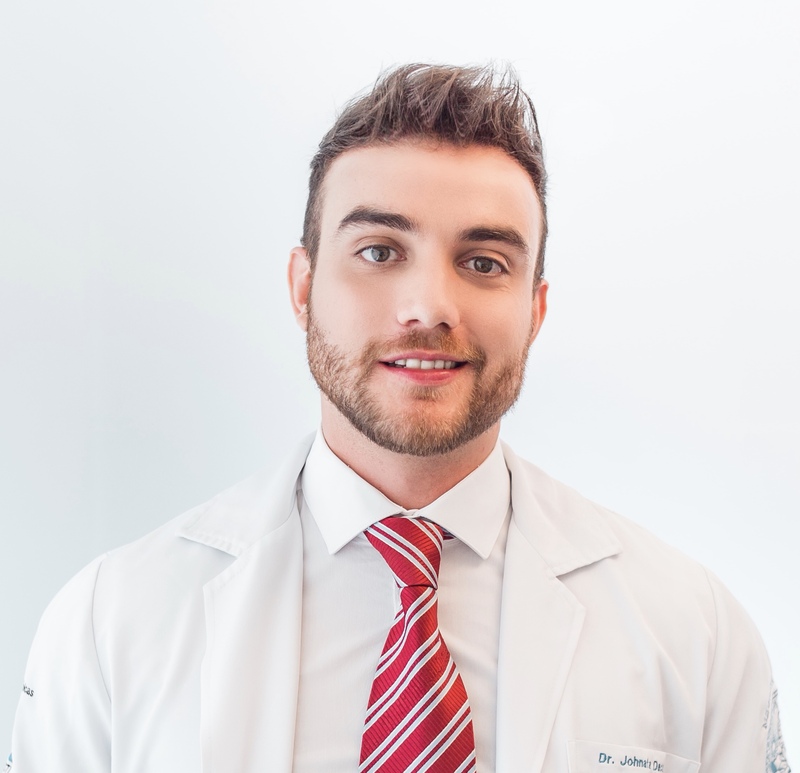 Currently he works in his own clinic in the city of são paulo and has learned more about aesthetic gynecology, year after year, and became a reference in this area in the country.